Hedgehog Rescue South Gloucestershire is a voluntary group of individuals who care for sick, injured and orphaned hedgehogs, within their own homes in the West of England. 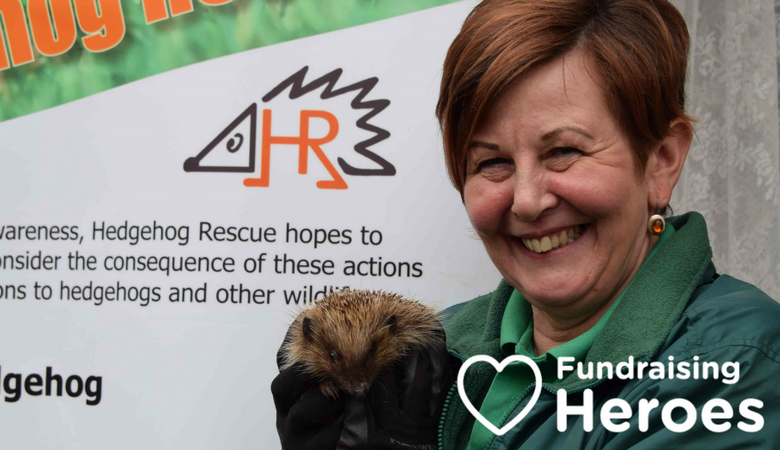 Through education and awareness, Hedgehog Rescue hopes to encourage the public to consider the consequence of their actions and consider the implications to hedgehogs and other wildlife. Every day, many hedgehogs are killed and injured in Britain. As well as the pain and suffering hedgehogs endure, many young babies are left orphaned and need to be hand-reared before release. Alongside road kills every year, humans cause many hedgehog deaths and injuries through the irresponsible disposing of litter, habitat destruction and the use of garden tools and chemicals. Coordinated by Yate-based carer Yvonne Cox, hedgehog carers look after the animals in their own homes. I set up Hedgehog Rescue in 1999 having completed my National Diploma in Animal Management. I had a work placement at Secret World where they take in all British wildlife and I saw the effects that humans have had on our fauna and felt I needed to do something. One of the biggest problems hedgehogs face is dog attacks. Murphy was viscously attacked by a dog who tore a chunk of skin and spines from his back. 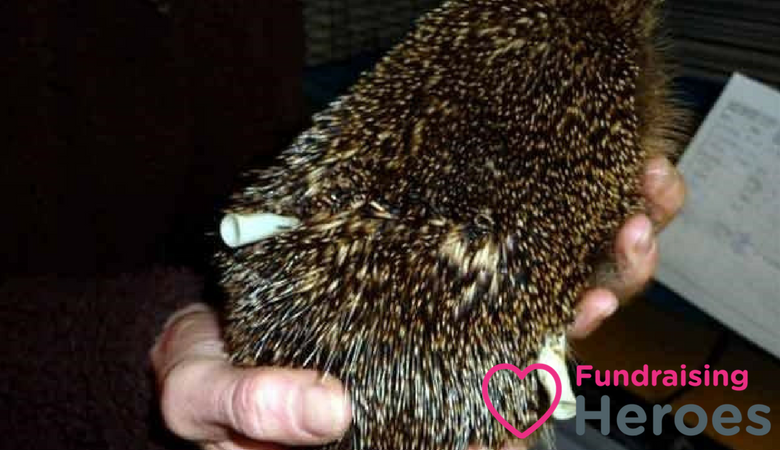 Thanks to efforts of the Hedgehog Rescue vet, Murphy was stitched back together, and when his wounds healed he was released into his new forever home in the enclosed garden of a volunteer. Dunk, another of the rescue hedgehogs whose life has been saved by Hedgehog Rescue, fell down a drain that someone had carelessly left the cover off. He was discovered by his rescuers desperately trying to keep afloat and plucked out with BBQ tongs. After a dose of fluids, warmth and a meal of cat foot, Dunk recovered and was released back into the wild. Monty was found clinging to life after being stuck in a garden net on an allotment. He was dehydrated, suffering from hyperthermia, had lost an eye, and had a severe infection. Luckily after being found, Hedgehog Rescue provided life-saving care and antibiotics in time to save Monty’s life. When he’d made a full recovery, Monty was released back into the wild, in the area he was originally found. With volunteers funding their own work and having so many hedgehogs to take care of, they need financial support. Which is why Hedgehog Rescue seeks to find extra ways to raise money. They registered with easyfundraising to give their supporters a regular way to donate by doing something they already do – online shopping. 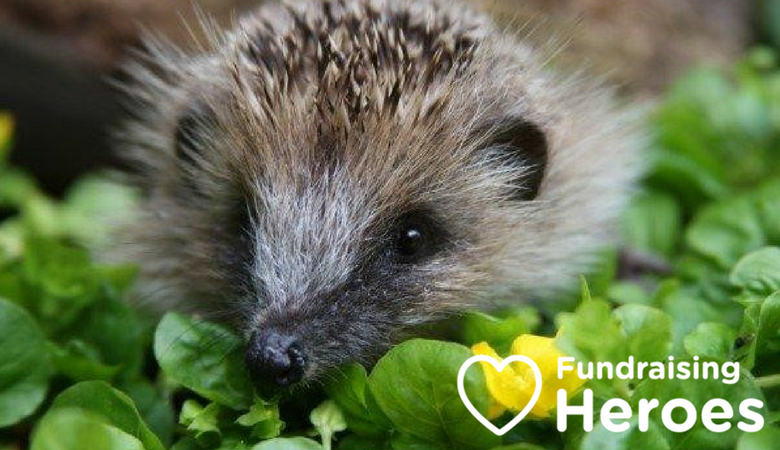 Supporters can sign up and raise donations by simply shopping online with over 3,300 retailers who give a donation to Hedgehog Rescue for every purchase the supporter makes. Together they have already raised over £370 so far. Find out more about Hedgehog rescue at their website. 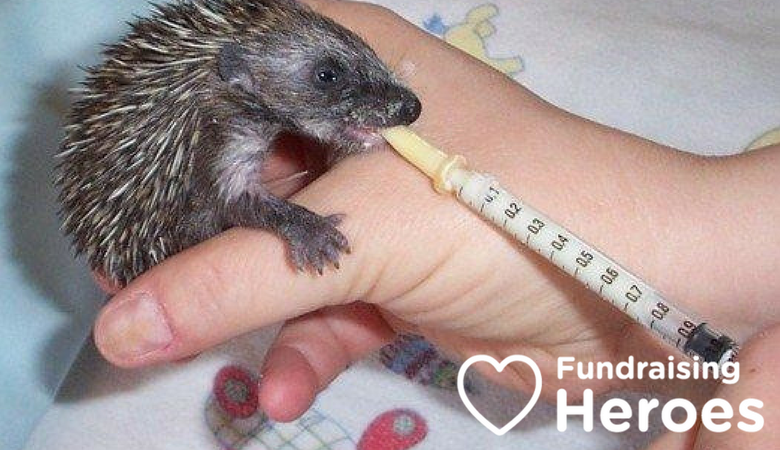 Join easyfundraising to support Hedgehog Rescue every time you shop online.